Find out more about the latest fundraising events. See where we are currently looking for assistance. 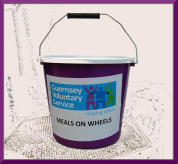 ﻿GVS is a Guernsey Registered Charity Number CH70.